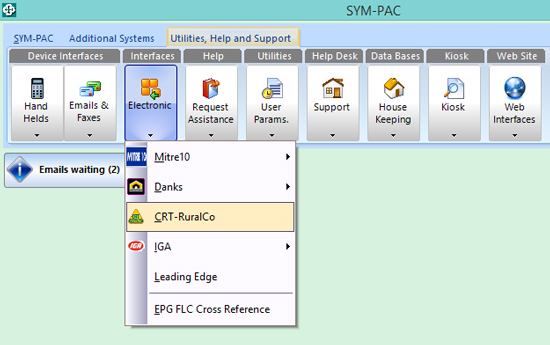 A new password option has been added to allow for further customised control of your SYM-PAC system, in order to restrict the alteration and deletion of Sales Notes. How does this benefit your store? This added control lets you make sure that unauthorised personnel are not making changes to Sales Notes without your approval. 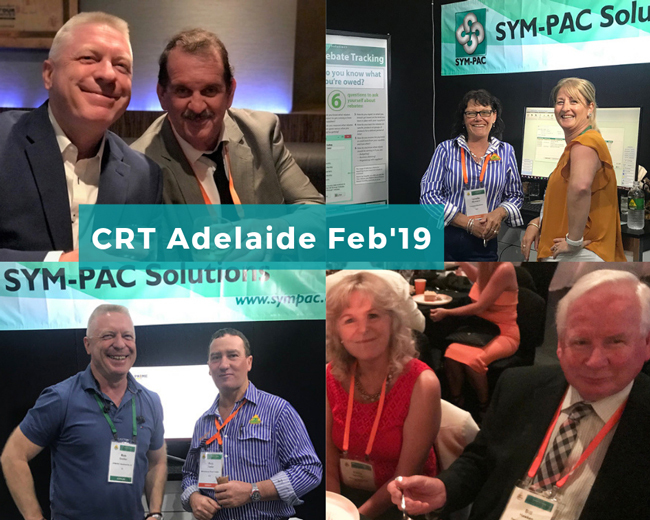 Sales Notes are an important part of the process of looking after prospects and clients, and keeping track of all those little details along the way. Controlling who changes Sales Notes means no more accidental or inadvertent deletions of important customer and prospect information. The new option is available in Password File Maintenance. 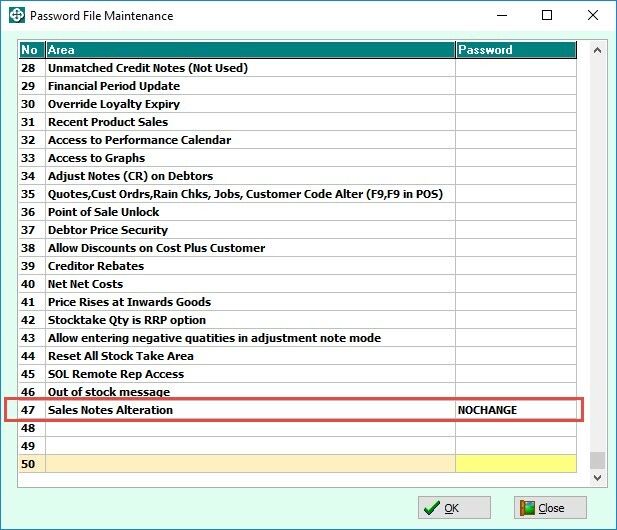 When Altering or Deleting an existing Sales Note, the user will be prompted to enter in the password — which is controlled by senior staff and/or store management.